One of the biggest questions surrounding the Apple Watch has been what kind of accessories will be allowed to work with the device. Several third-party companies have already started advertising their own bands and cases, but Apple has yet to introduce any kind of formal guidelines. Apple clearly wants to make sure its inductive charging for the Watch is a proprietary experience, so no Mophie-like bands that use their own charging systems. It doesn’t look like this rule necessarily prohibits ideas like the Reserve strap, which connects to the Watch’s six-pin port to provide a charge from the band’s built-in battery. 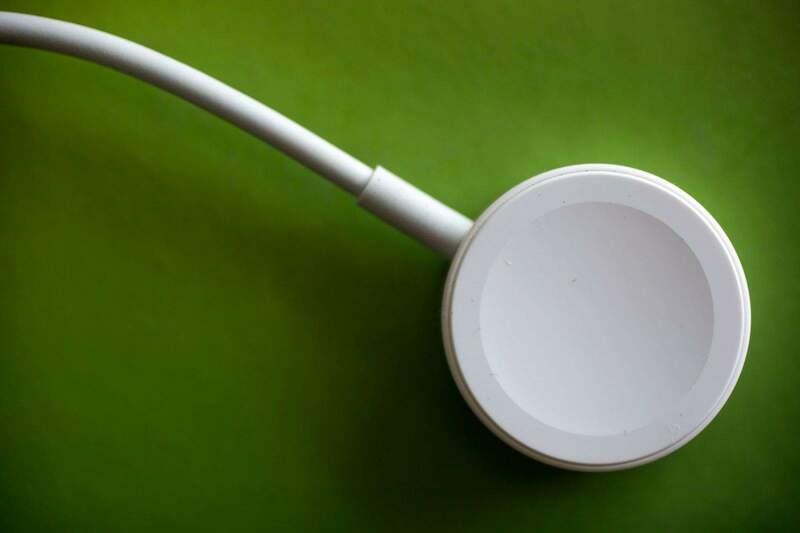 It was recently discovered that the port can be used for charging, so expect to see battery bands. 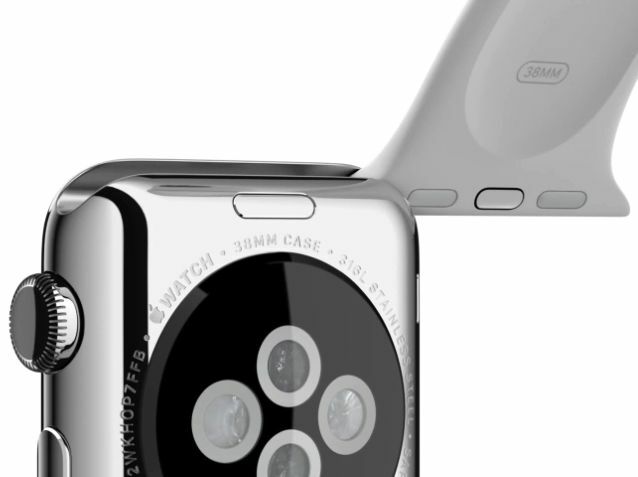 They just won’t be wirelessly charged like the Watch itself. “Failure to do so may interfere with Apple Watch wrist detect and Apple Pay features,” warns Apple. 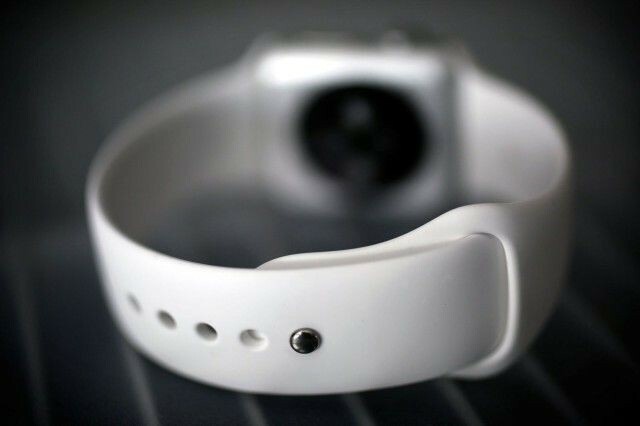 This kind of band on the Apple Watch? Doubtful. Big, protective Apple Watch cases likely won’t be compatible with Apple’s program if they inhibit any part of the Watch’s usefulness. 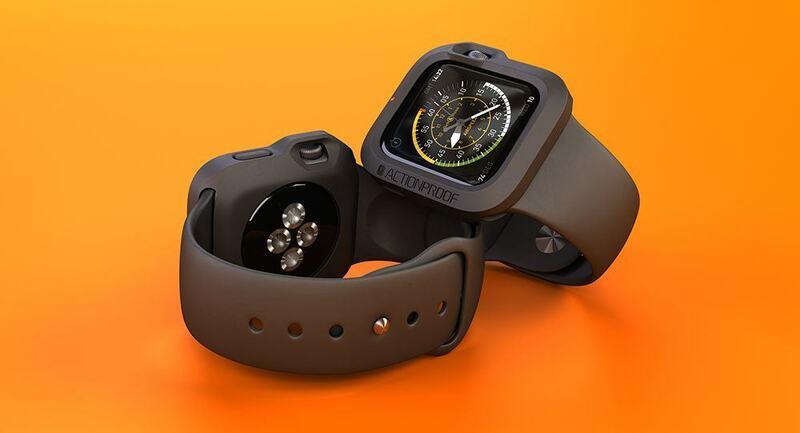 So you probably won’t see a heavy duty OtterBox case for the Apple Watch. 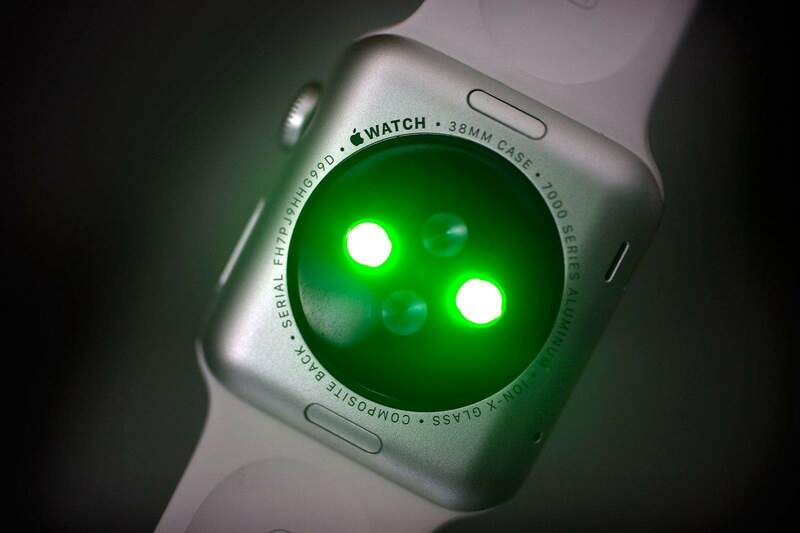 Or if you do, it won’t be part of the Made for Apple Watch program or have Cupertino’s blessing. If you’re interested in Apple’s new Made for Apple Watch program for bands, the documentation can be found here (.pdf). Apple also updated the Watch’s Human Interface Guidelines today for app developers.